From shining silver and throwing out newspapers to pastoring churches and creating a successful church staffing company. 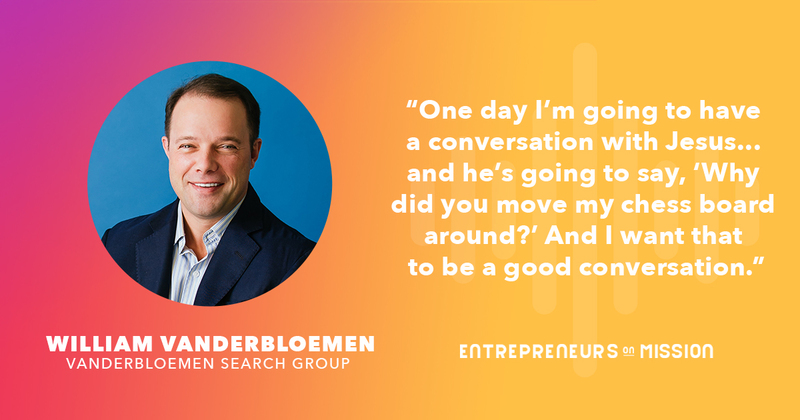 William Vanderbloemen was a pastor for fifteen years and is the founder/President of Vanderbloemen Search Group, a church staffing and pastor search firm helping churches and ministries build great teams by finding their key staff. 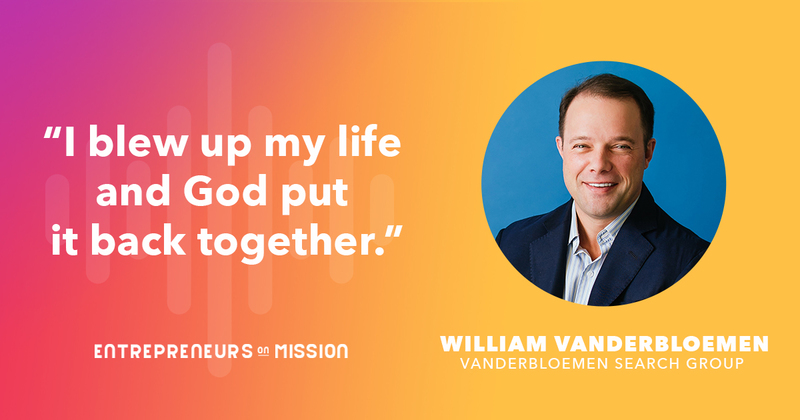 Take a listen and learn more about the journey William had to take to create this highly successful ministry company.